AANC offers two Forms Online packages. Package eligibility is based on unit count. 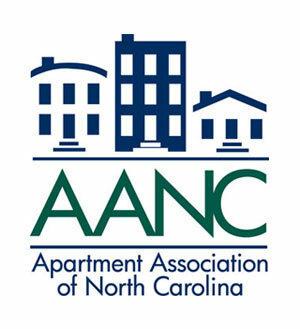 AANC Forms Online is offered exclusively to members of the Apartment Association of North Carolina. AANC Forms Online is available exclusively to AANC members. All AANC legal forms have been authored by Brownlee Law Firm. Please contact AANC at 919-589-7759 with any questions regarding these forms.